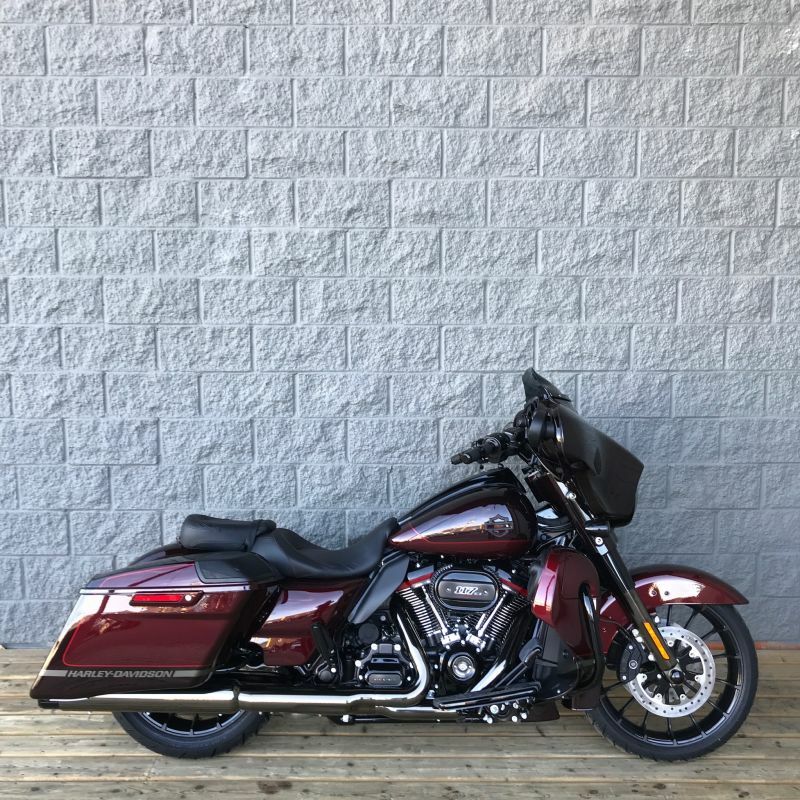 The CVO™ Ultra Classic® Electra Glide® is a limited-production motorcycle for the discerning touring rider that combines custom paint, a potent powertrain and a well-chosen array of top-line accessories. 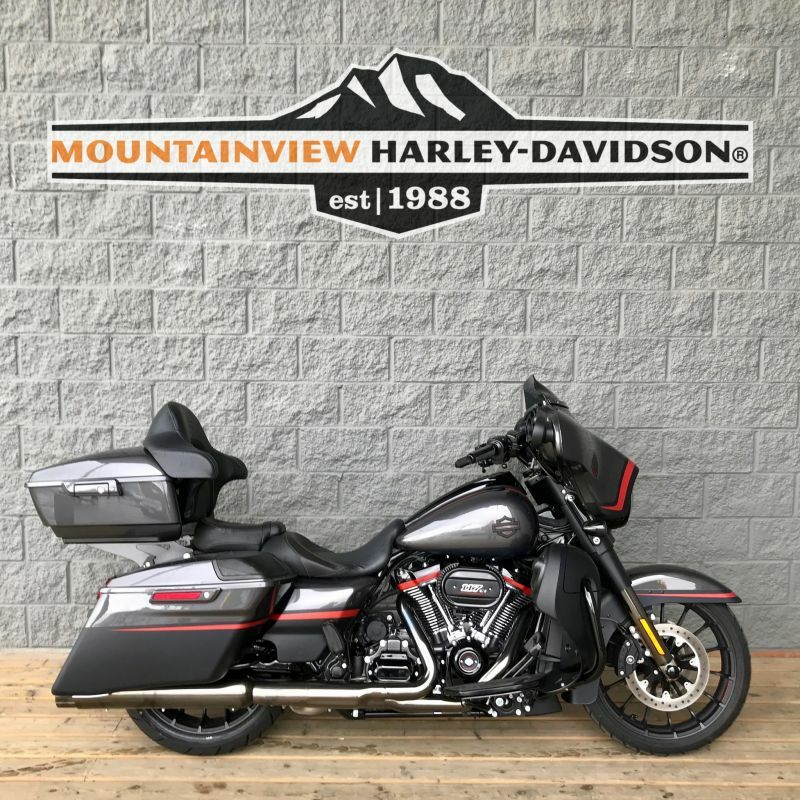 Production will be limited to approximately 1,500 units assembled at the Harley-Davidson Vehicle Operations facility in York, Pa. 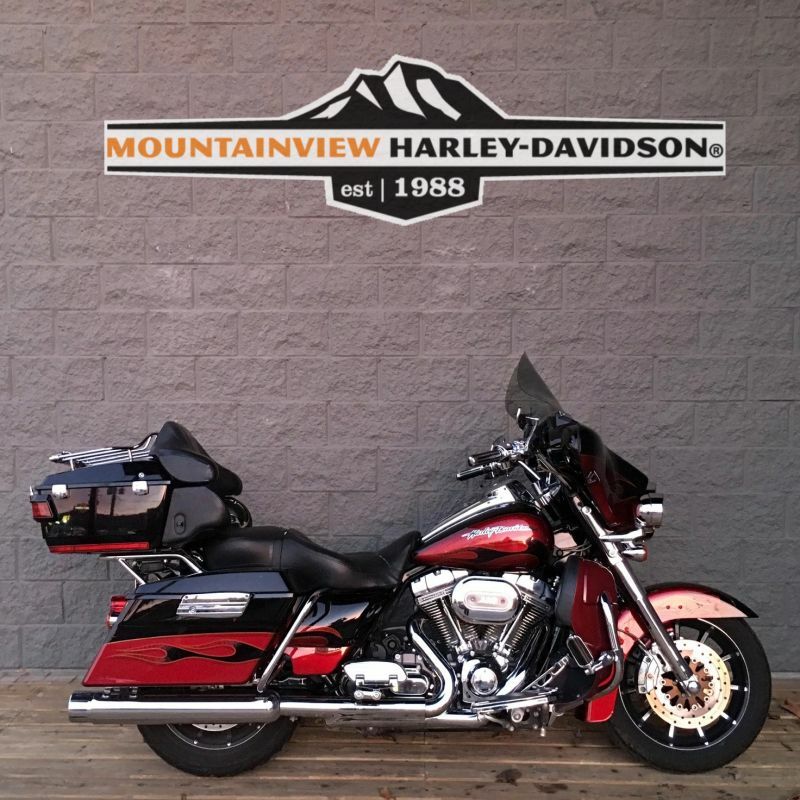 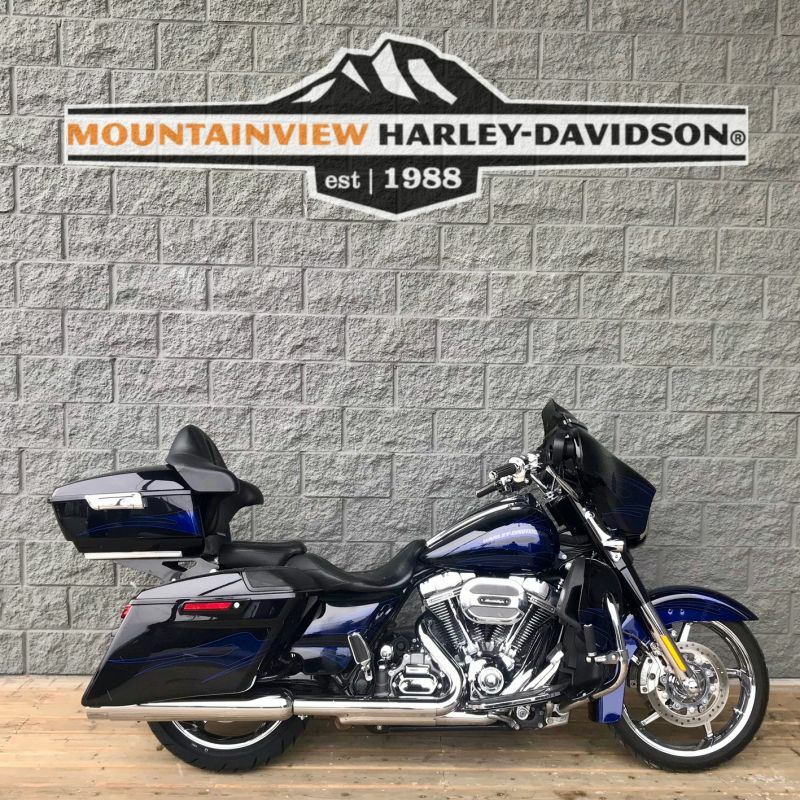 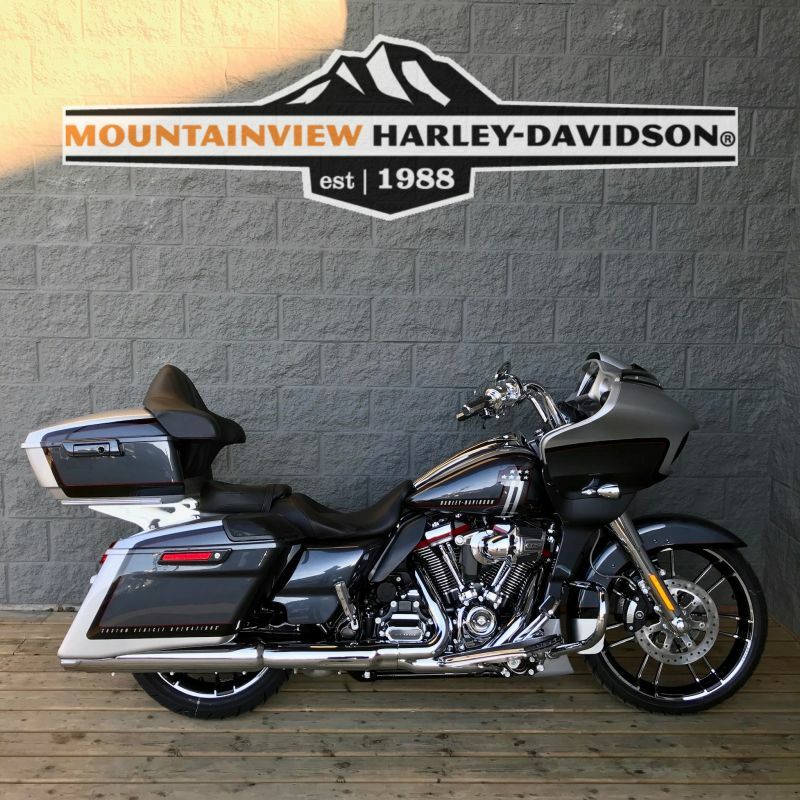 The CVO Ultra Classic Electra Glide is built on the innovative Touring chassis, based on a singlespar, rigid backbone frame and a stout swingarm developed to withstand the demands of long-haul touring riders and today's more-powerful engines.